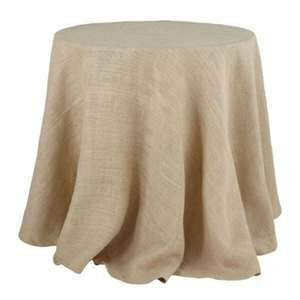 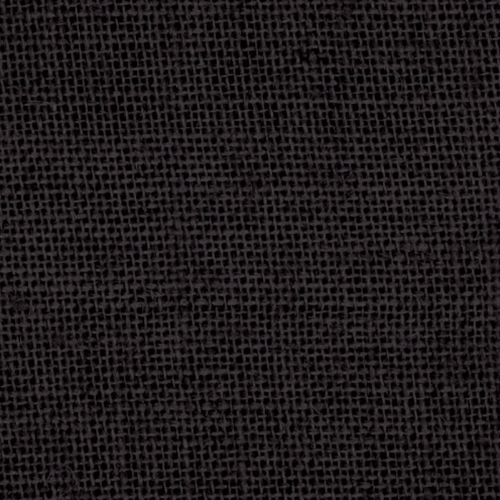 Here at YourFabricSource.com we know that trying to sew tablecloths made out of burlap, particularly trying to sew them in a round shape, can be very hard to accomplish. 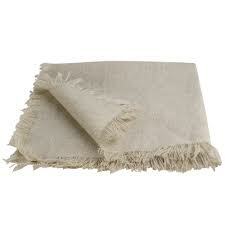 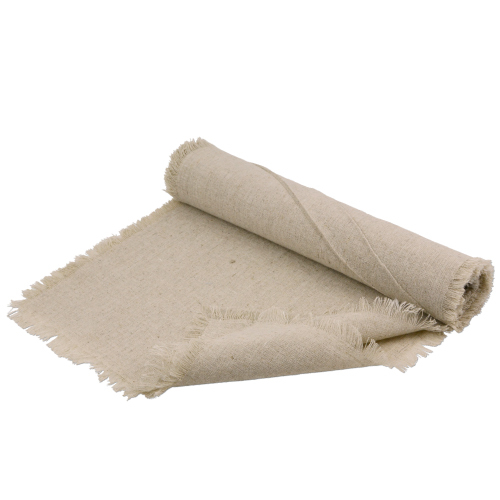 You may not have the time and you may not have a sewing machine. 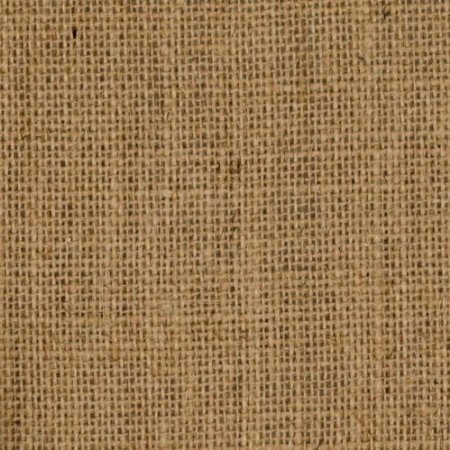 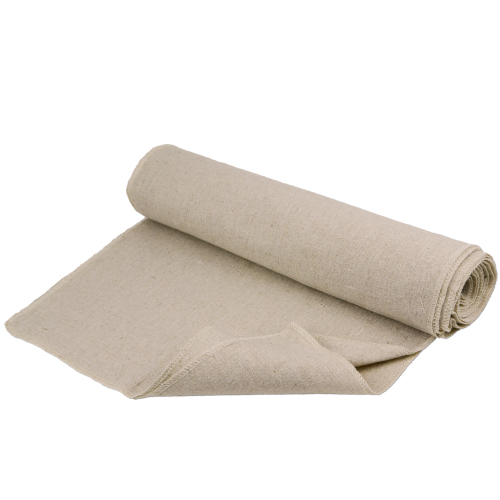 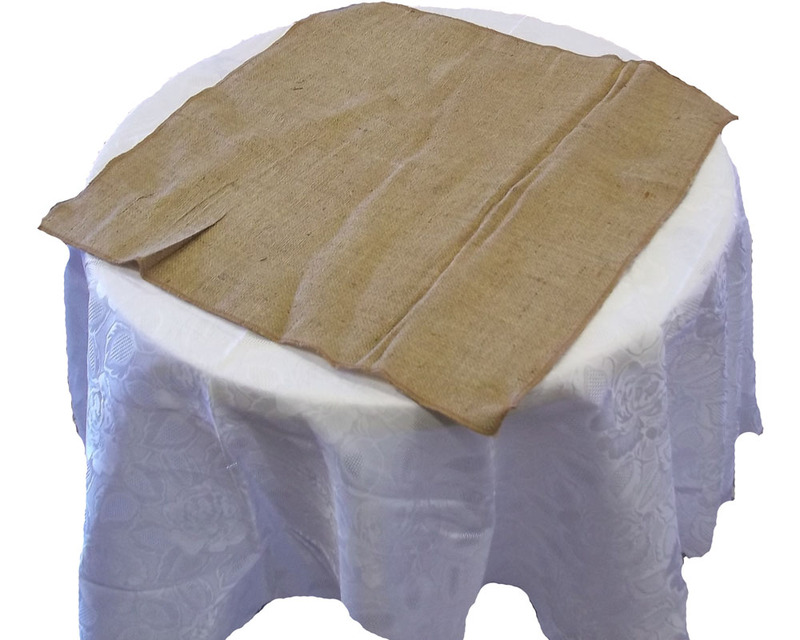 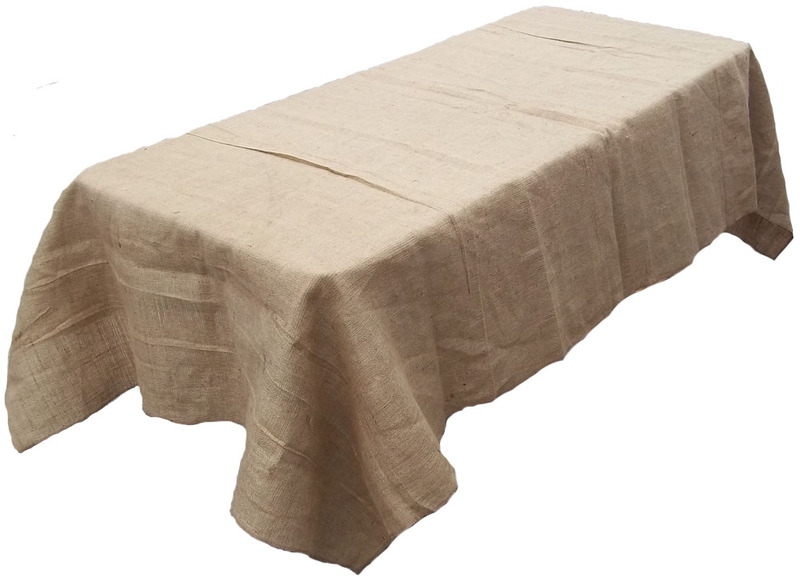 We offer a large variety of sizes and shapes of burlap tablecloths and runners that are created by experienced crafters working especially with us to make high quality products.